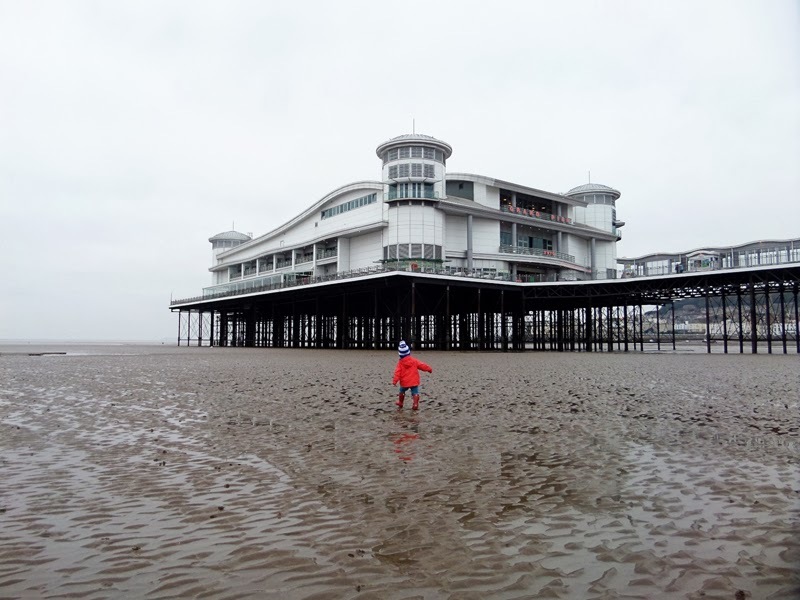 Weston-super-mare (or super mud! ), a very Autumnal trip to the seaside, wrapped up in coats and hats. Lot's of fun all the same though! If I could choose anything I would probably choose the little tikes jungle climber! Leappad ultra green says my son! My son loves Lego Star Wars at the moment and hasn't stopped going on about the Homing Spider so it would have to be that I think. My daughters would love the Monopoly Empire game. anything Lego but the Lego coastguard is quite awesome. My nieces would love that pink puppy! My youngest would love the LeapFrog LeapPad Ultra - Green, might even mean I get a look in on my ipad ocassionally too!